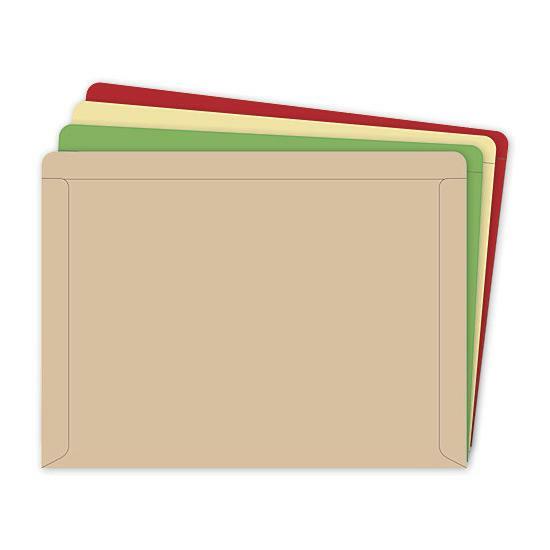 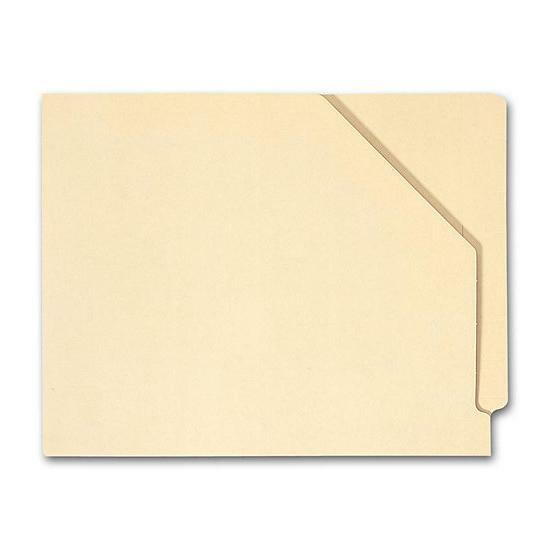 Size: 9 1/2 x 11 3/4"
This top tab folder with 1 column is great for keeping track of vital patient information. 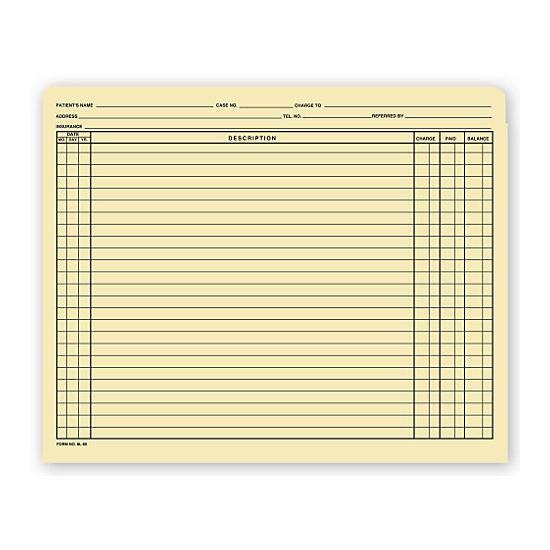 Keep accurate records! 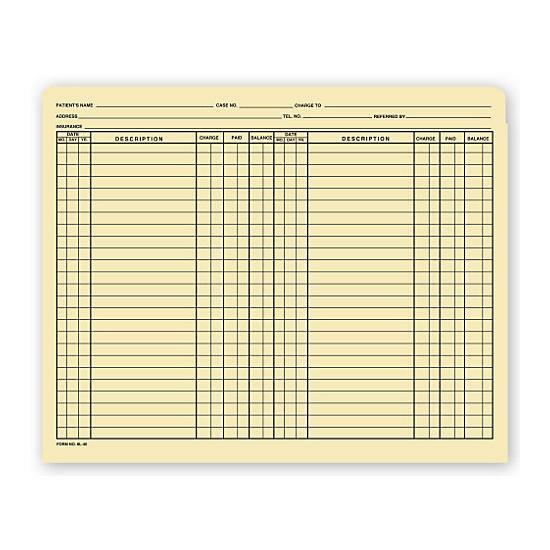 Full-cut top tab features spaces for patient name, address, telephone & insurance information.